Due to the popularity of the HTC One, HTC has created the HTC One Mini to cater to those who desire a premium smartphone, but don’t want such a large screen. 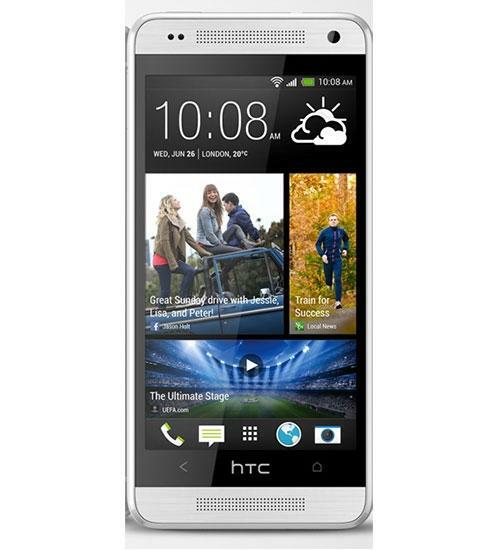 The HTC One Mini still brings with it all of the advanced features, but in a much more practical package. It’s UltraPixel camera and HD screen make taking and appreciating photos better than ever on the HTC One Mini. Other key features include its 4G LTE data speeds, front facing camera, Snapdragon 400 dual core processor, and more. This phone has the perfect mix of size and horsepower for a premium smartphone. New Motorola Droids, HTC One mini recap, and more! HTC One Mini, iOS 7, and more!